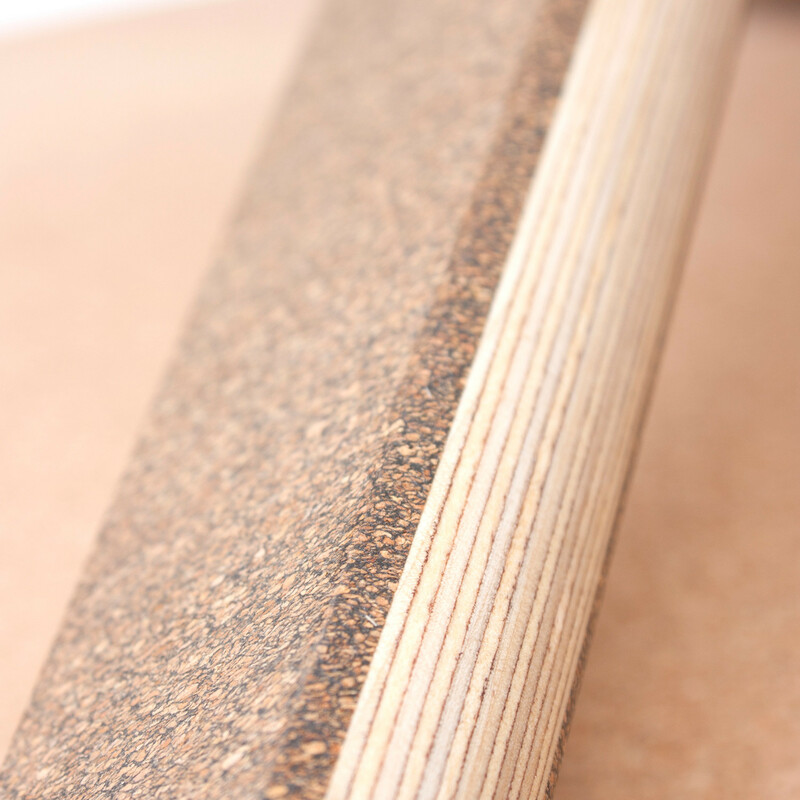 Cork Tables are beautifully finished using laminated cork, a material that is chosen for being both scratch resistant and insulating. 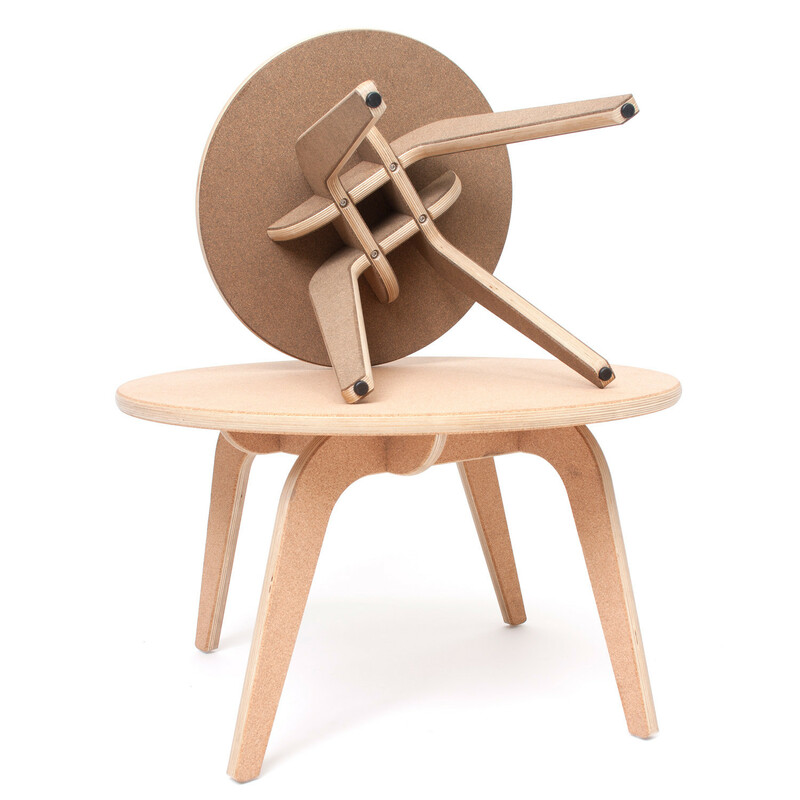 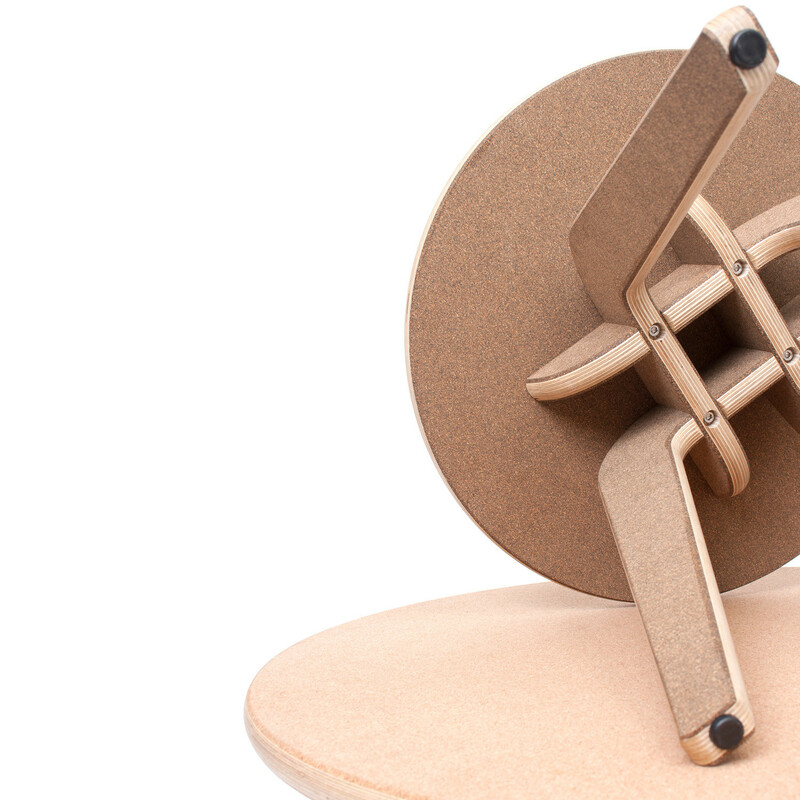 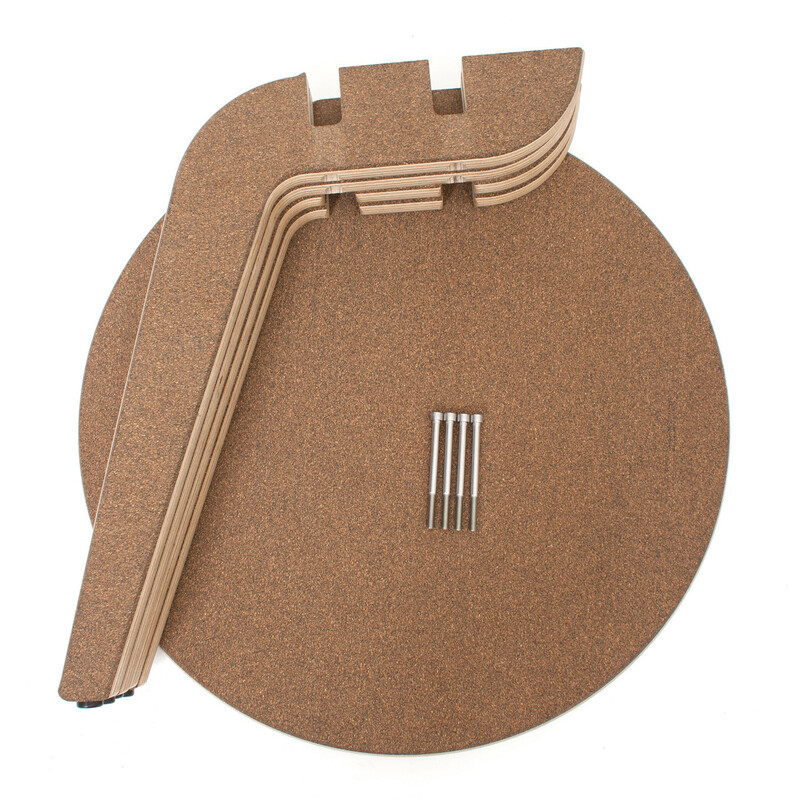 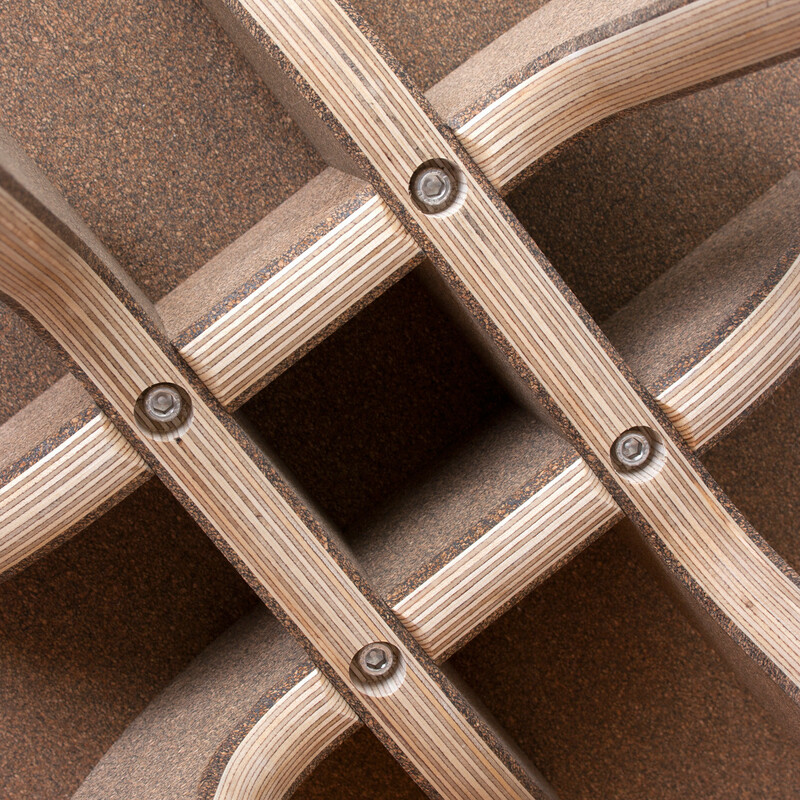 Cork tables are made from CNC cut Cork and Birch plywood, and are connected together using a distinct cross brace feature. 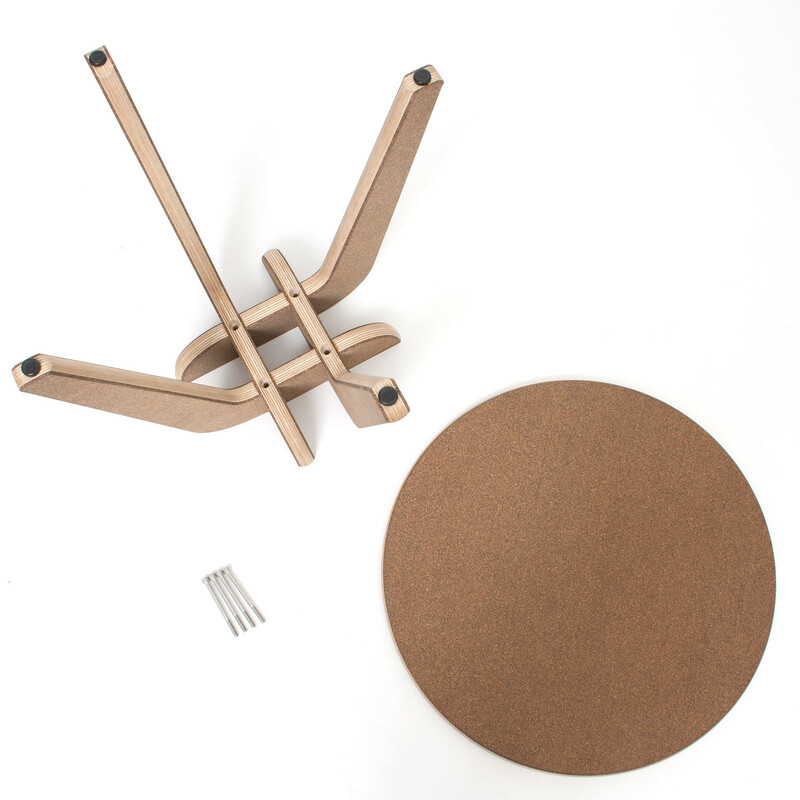 The styling and shape of the legs creates a highly efficient side table or breakout table product, whilst the selection of material offers distinct practicality. 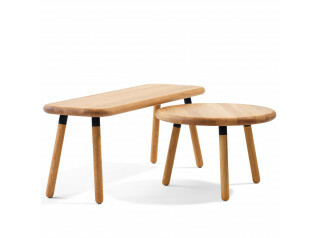 View more furniture from Deadgood Studio. 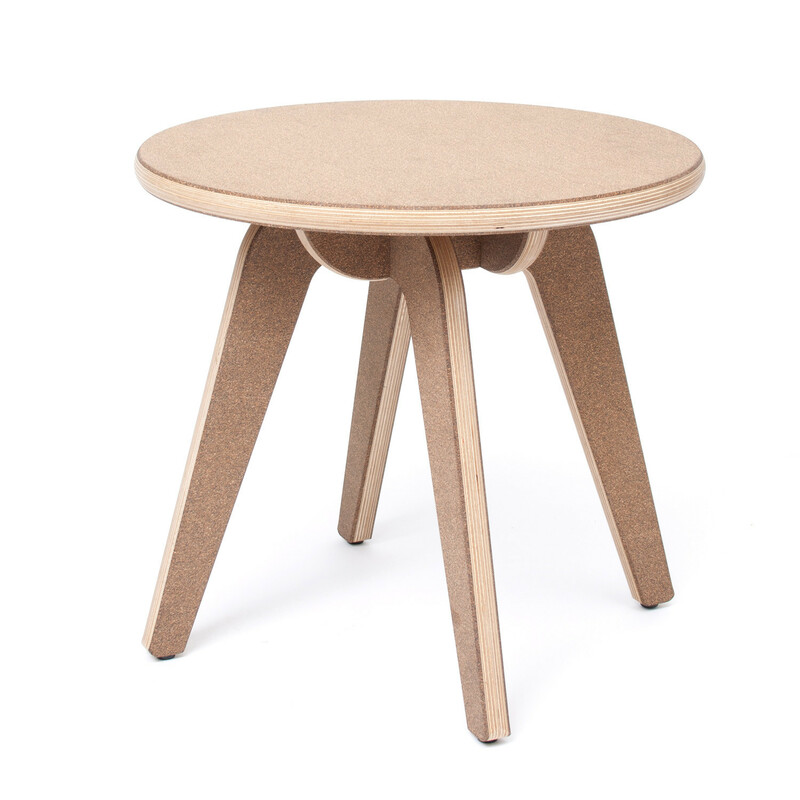 You are requesting a price for the "Cork Tables"
To create a new project and add "Cork Tables" to it please click the button below. 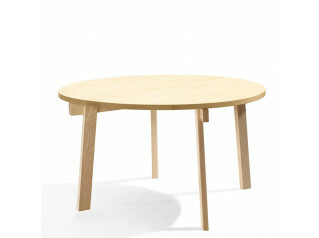 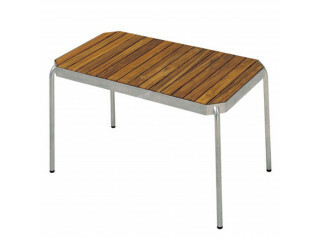 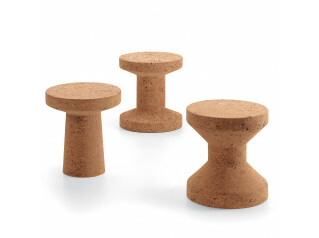 To add "Cork Tables" to an existing project please select below.